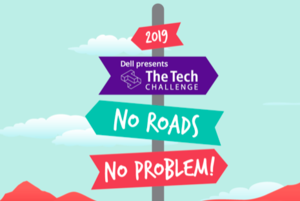 It's that time of year again...Tech Challenge! This year, students will be taking on the exciting challenge of engineering a hovercraft device that can navigate its way through multiple terrains and obstacles. We are proud to announce that this year, there will be a team representing each grade level. To join us, mark your calendars for March 30th and 31st at the tech museum in Downtown San Jose. Grades 4-5: 9 a.m. to 12:30 p.m., arrive no later than 12:00 p.m.
Grade 6: 2:00 p.m. to 4:30 p.m., arrive no later than 4:00 p.m.
Grades 7-8: 1:30 p.m. to 4:30 p.m., arrive no later than 3:30 p.m.
For more information about the Tech Challenge please click here.